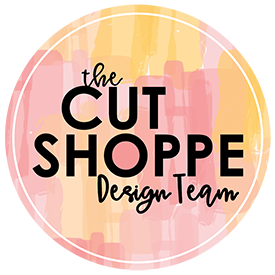 Welcome, welcome, welcome to the Damask Diva’s Ariana Blog Hop! If you’ve come from Jamie Blades blog you are in the right place. If you’ve jumped here you can head to the Damask Diva’s Blog to view an entire list of the participants! I’m a big fan of the Workshop On The Go™ kits that Close To My Heart offers, and I typically buy the workshop rather than buying each item individually. I get great products, including an exclusive stamp set, for a great deal!! 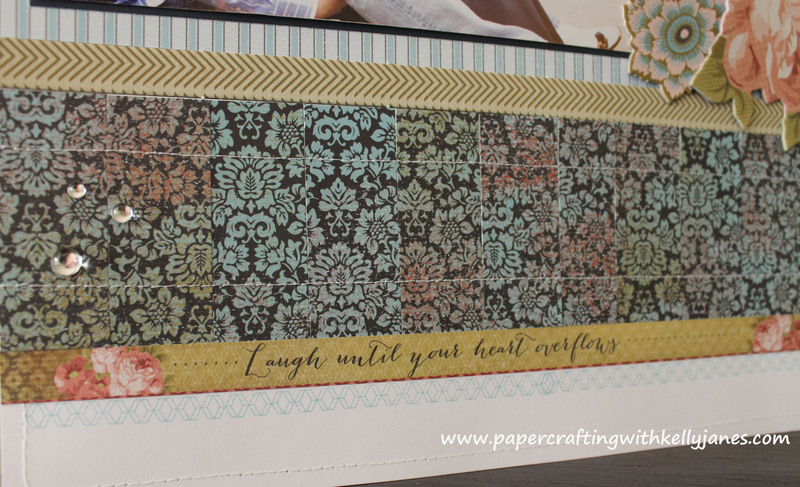 The Ariana Workshop On The Go™ Scrapbooking Kit was no exception; I immediately fell in love with it!! This layout comes from that kit with a few addons, and the color scheme fits perfectly for my sister’s engagement photos. 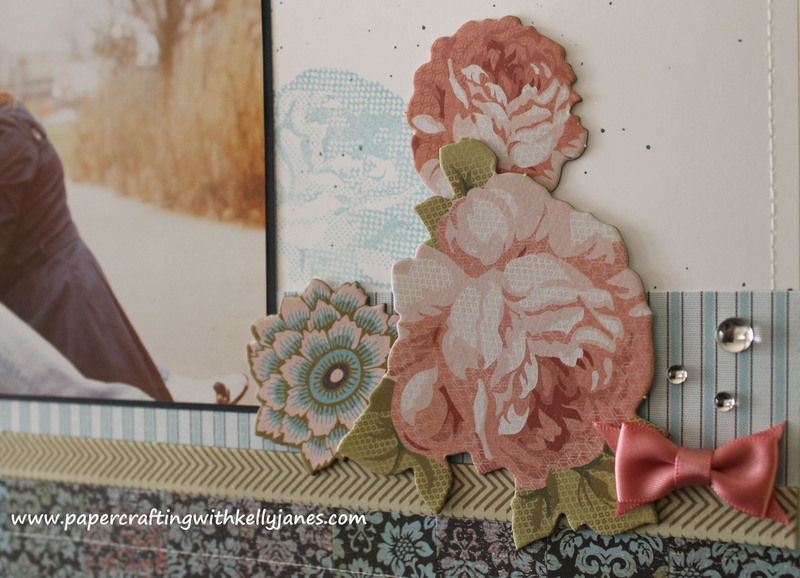 Next up on the blog hop is Shirley Bernal. I hope you are having a great time on our hop and checking out all the creations using Ariana. If you get lost, just hop on over to the Damask Divas blog for the full list of participants. I love the layout. It is perfect for the engagement picture! Love this!!! You did awesome! So pretty! I love the elegance and simplicity of it! Works great with the lovely photo! Oh the ork of cutting here, fabulous!! Love the use of cutting out the flowers to place on page and then the use of “bling”!! Very nice work, It compliments the “softness” of your picture perfectly! !